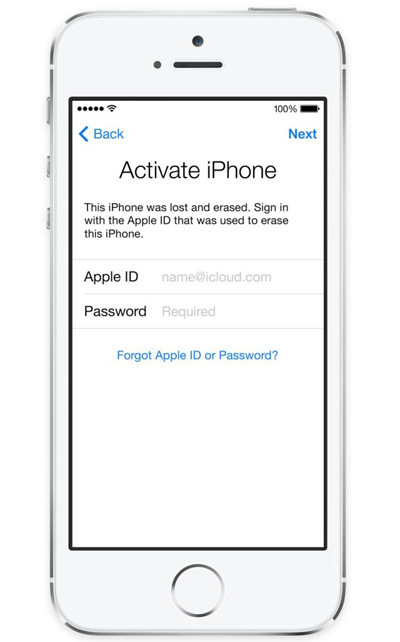 This is ICloud Unlock (Remove Apple ID) service for IPad, IPod, IWatch support all models (only wifi and with 3G sim-card) from Russia, this mean Sold by: Dihouse, Haskel LLC, Vimpelcom (Beeline), Megafone, MTS, M. VIDEO, Svyaznoy logistika CJSC and others. If you need know full Apple ID (ICloud) previous owner, you can use this service - Full Apple ID Finder or only Apple ID - Full Apple ID Finder (Apple id only). 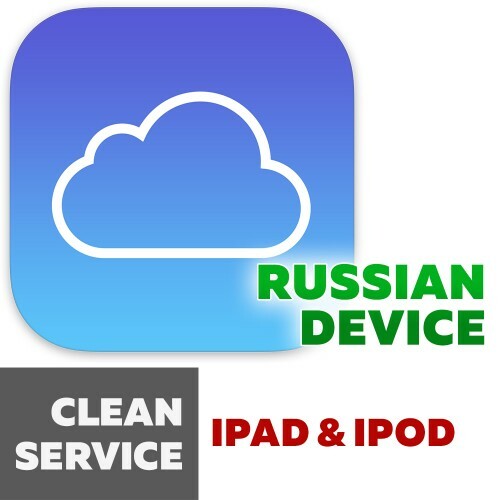 This service supports IPad, IPod, IWatch with Clean IMEI and Serial and Purchase country only Russian Federation. Sold by Apple store not support. Purchase country and Sold by check here - Basic info by IMEI.